The Bahrain Bourse Murabaha Platform is a unique Islamic finance solution, which has been set up to meet the growing demands of alternative Islamic finance products. This new Murabaha Platform is aimed at serving the growing needs of both retail and corporate investors in local Equities and Sukuk at a time where there is a growing demand for Islamic Finance. This product is widely used in Islamic banking for liquidity management. The product involves Murabaha transactions through either Equities or Sukuk, both of which are considered fully Shariah-complaint and certified through Bahrain Bourse’s Shariah Advisor. The Islamic Financial Institution purchases of Equities or Sukuk instruments from Bahrain Bourse. After the purchase and ownership of the Equities or Sukuk instrument by the Islamic Financial Institution, the instrument is sold to the client through Murabaha. Bahrain Bourse transfers ownership of the Equities or Sukuk instrument to the benefit of the client. The client appoints an independent authorized broker registered with Bahrain Bourse to execute sale of the Equities or Sukuk instrument on behalf of the client. Bahrain Bourse offers attractive and competitive pricing on Murabaha transactions through Equities or Sukuk transacted on Bahrain Bourse. 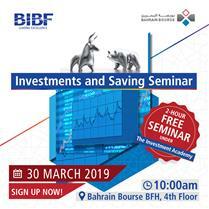 Bahrain Bourse adopts a prudent risk management protocol through automated system controls. Ownership rights will be clearly assigned as the Murabaha will involve transfer of ownership of the underlying equities or Sukuk under the client’s name, prior to selling the Equities or Sukuk instruments in the open market. 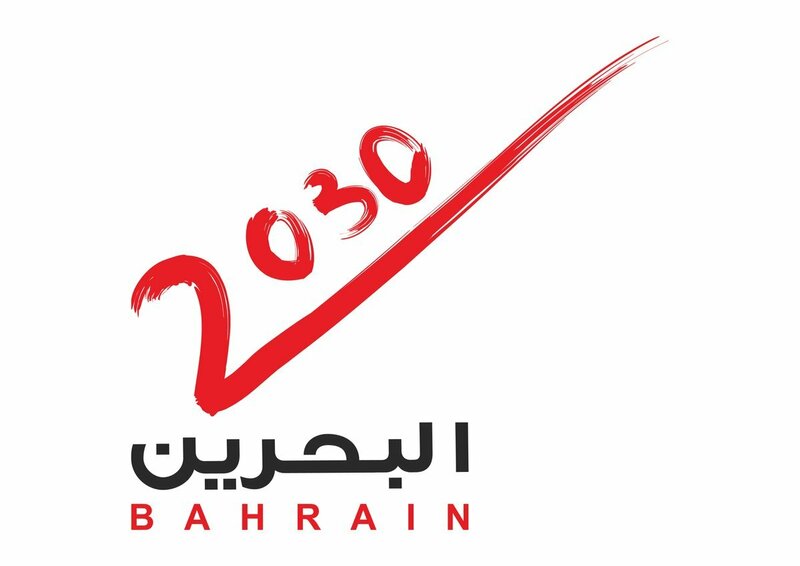 Bahrain is located within a strategic time zone, providing a unique opportunity for international investors interested in Shariah-compliant products. The Murabaha platform and structure has been approved by the Shariah Advisor of Bahrain Bourse, Dr. Sh. Osama Mohamed Bahar.